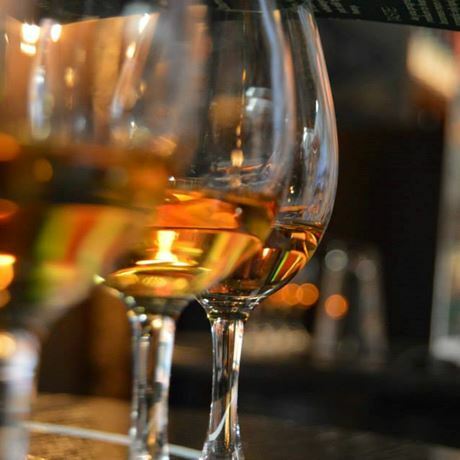 The European Whisky Tasting will offer guests the chance to sample five drams of European whisky. This tasting will suit novice and experts alike, and will include a whisky from Sweden, France and the Netherlands. This tasting is a great opportunity to try a selection of unusual and hard to find whiskies. Drams include: Mackmyra Svensk EK, Armorik Classic, Armorik 2012, Millstone 5 and Millstone 10.